When someone interacts with you in a positive way, your brain usually produces Oxytocin. Oxytocin is a chemical that is produced in the brain and connects us to others. It reduces stress, makes us more empathetic, and improves our immune systems. In general, we cannot create our own Oxytocin; we depend on interactions with others for our brains to make it. A handshake is one way that we can physically connect with someone and stimulate our brains to make oxytocin. Both of your hands should remain straight and vertical throughout the handshake because it puts you and the other person in equal positions of power. Never offer your hand with your wrist facing upward, because it shows that you feel weak. If someone puts you in this position, make a mental note that the other person is trying to show that they are in charge. Eye contact also triggers the release of oxytocin in the brain, so add direct eye contact to your handshake. In a business situation, keep your gaze between their eyes and their forehead. 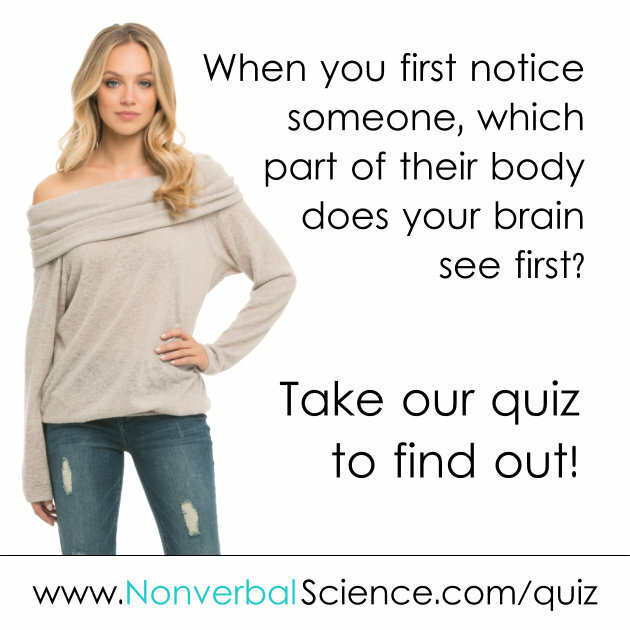 Researchers discovered that when people don’t make eye contact when we first meet them, our unconscious mind thinks they are hiding something from us. Stay open and make eye contact! A very important handshake quality is firmness. Squeezing too hard can be intimidating and make the other person feel uncomfortable. 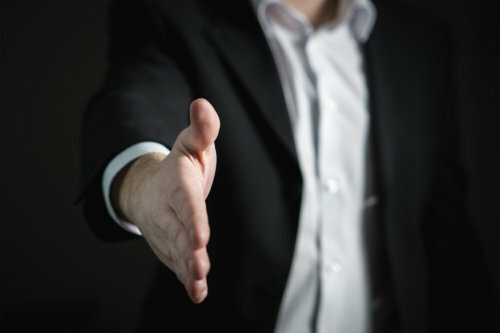 Likewise, giving a weak handshake, where you just offer your limp fingers, makes you seem insecure and like you don’t want to connect with the person you’re meeting on a deeper level. If you struggle to gauge if your handshake provides the right level of firmness, practice on a few honest friends and ask them how they feel when they shake your hand. Sweaty hands give a clear sign that you’re nervous, and that’s never the impression you want to make. Do what you can to keep your hands dry! I tend to get nervous at networking events, so I keep my hand by my side and surreptitiously rub it along my pants to dry it off before connecting with a handshake. Typically, handshakes have one to three pumps and depends how much time you have. If you’re in a rush, one is good, but feel free to go up to three if you’re beginning what will be a longer interaction. Check out The Science of the Perfect Handshake. 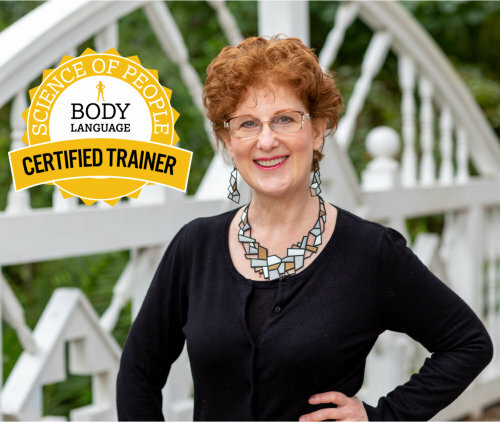 Certified Appreciation at Work Facilitator, Monica Levin, coaches groups in Southeastern Michigan and will even travel to your location in the USA or Canada. Discover and apply the Five Languages of Appreciation in the Workplace. Certified Body Language Trainer, Monica Levin, speaks at events all over the USA and Canada. Nonverbal Science’s home base is in Southeastern Michigan near Lansing, Ann Arbor, Novi, Southfield, Rochester, Troy, Canton, Grosse Pointe, Dearborn, and Detroit.